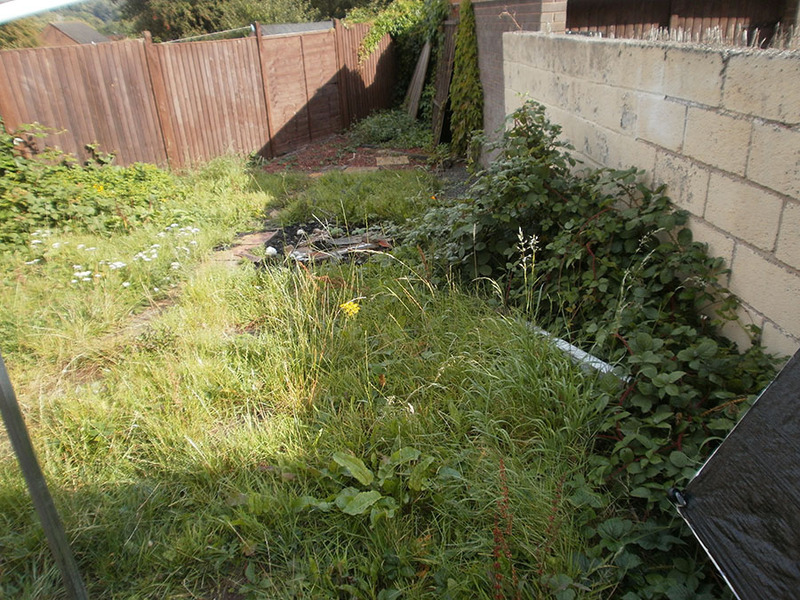 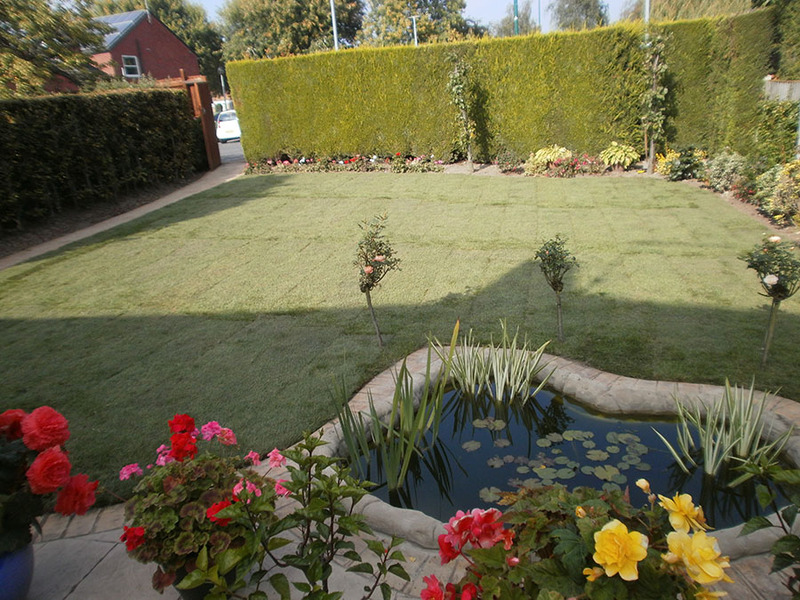 Here you will find just a small collection of photographs from our extensive portfolio. 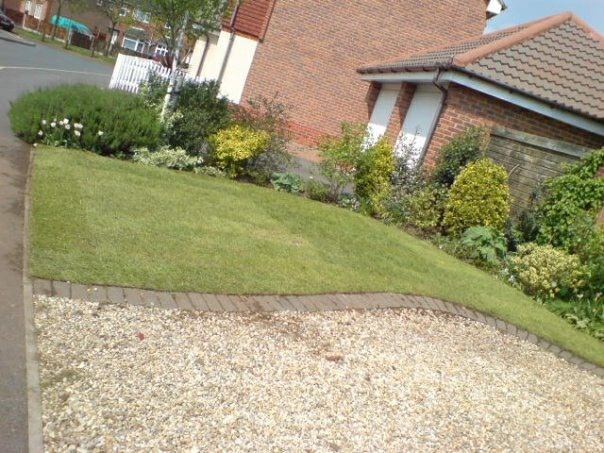 Large or small, curved or straight, round or square, or any size or shape you like. 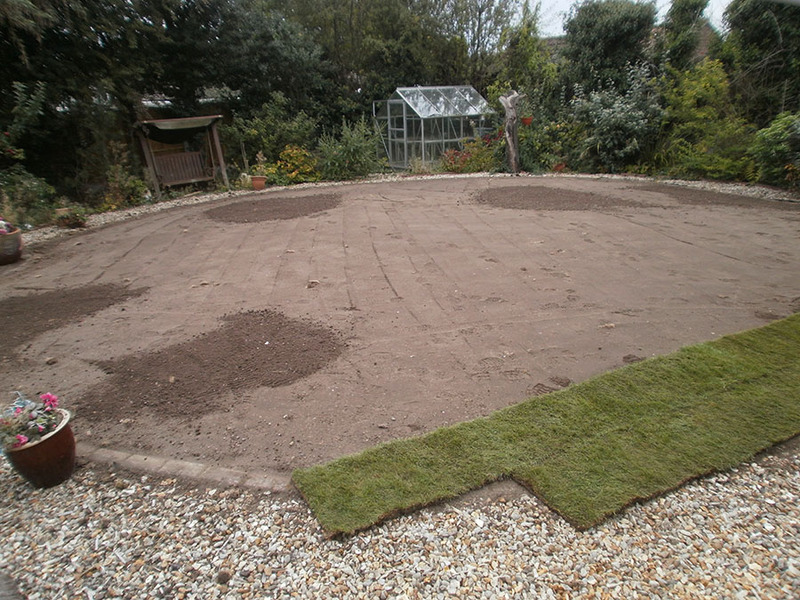 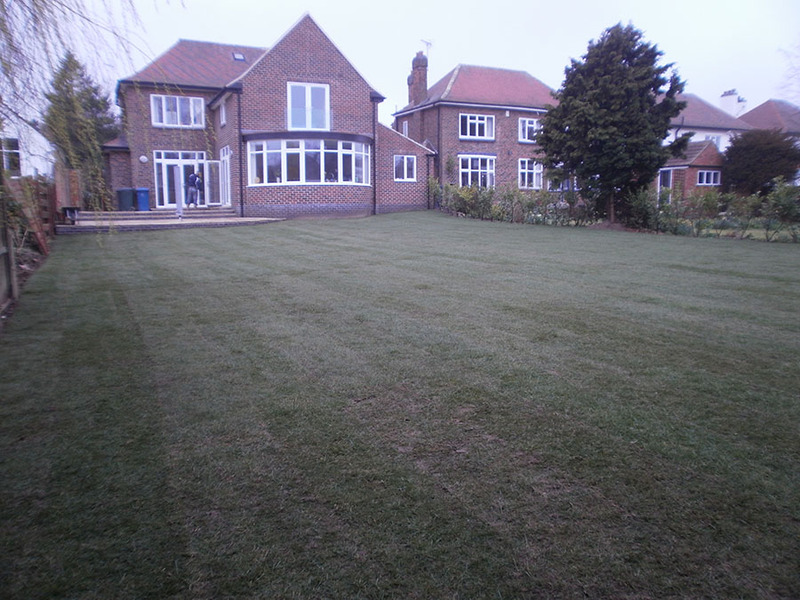 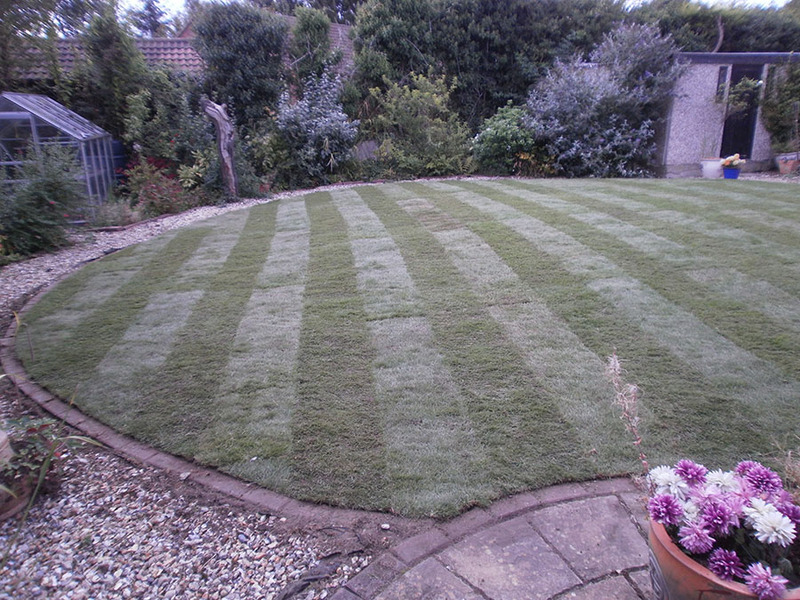 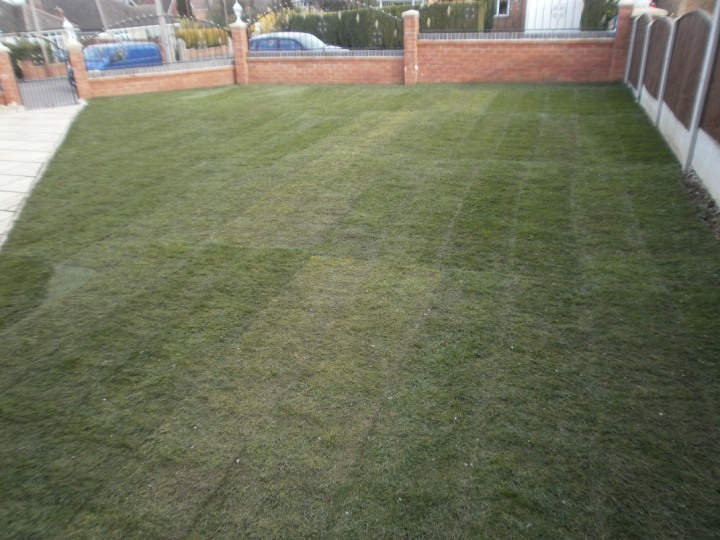 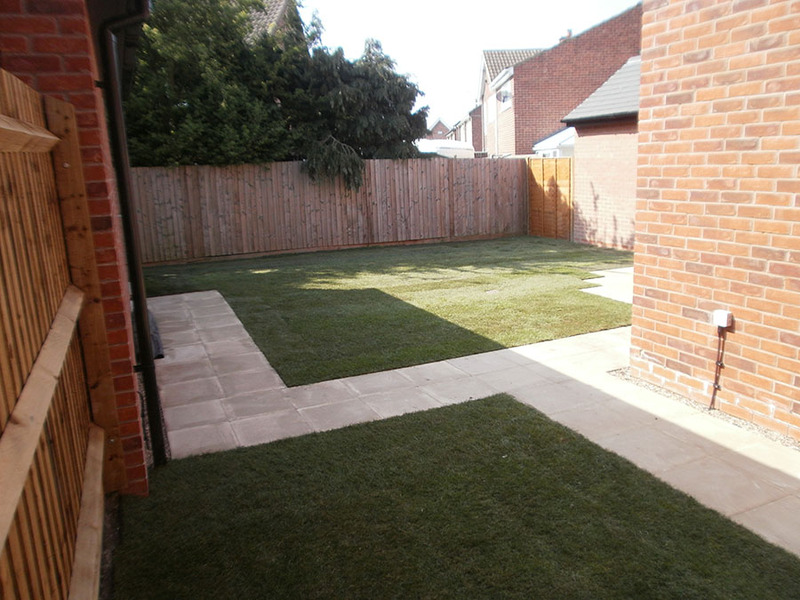 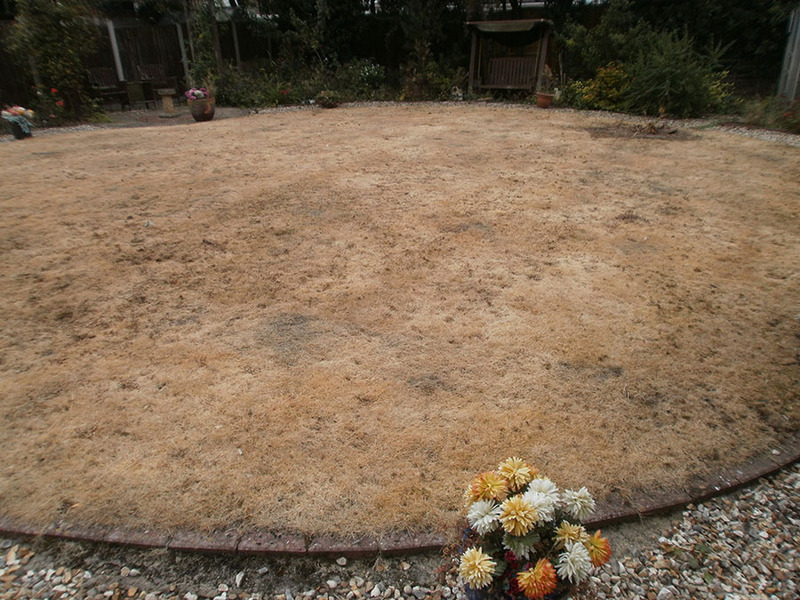 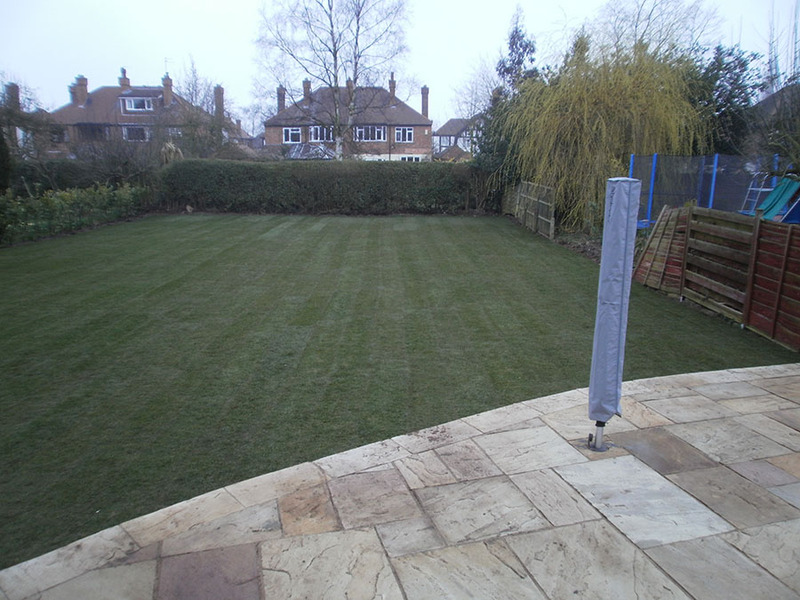 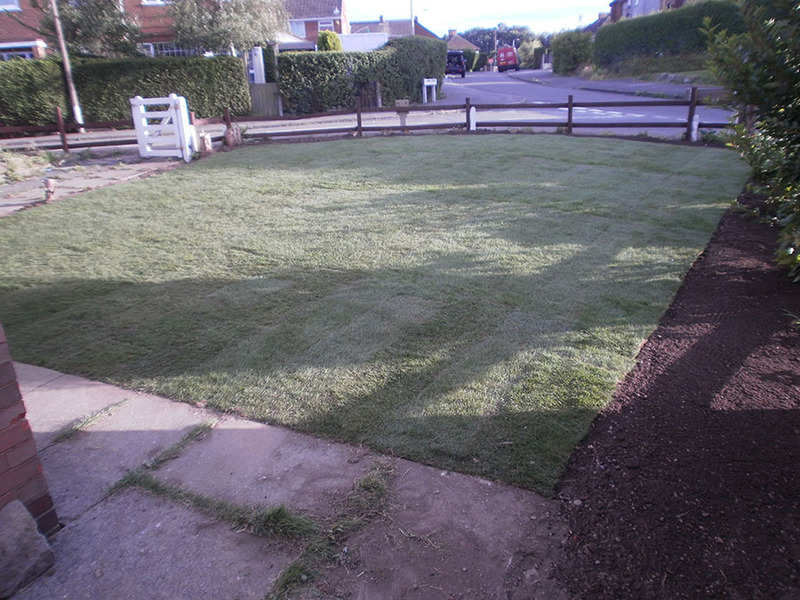 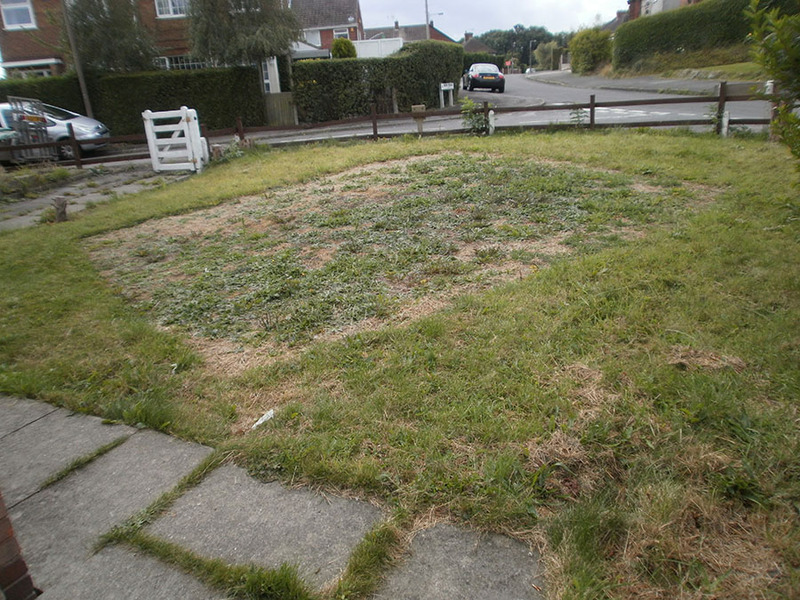 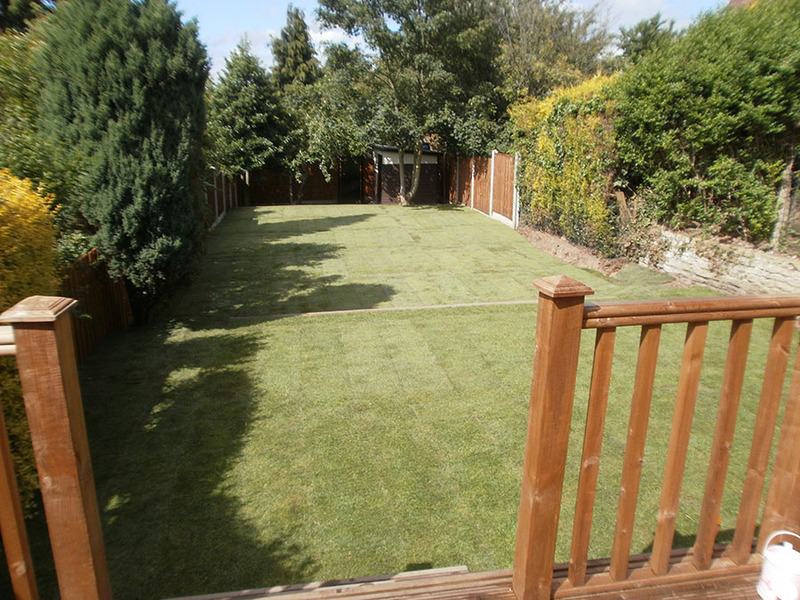 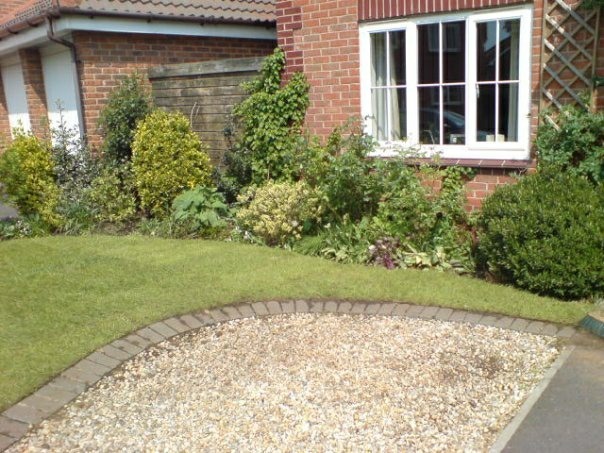 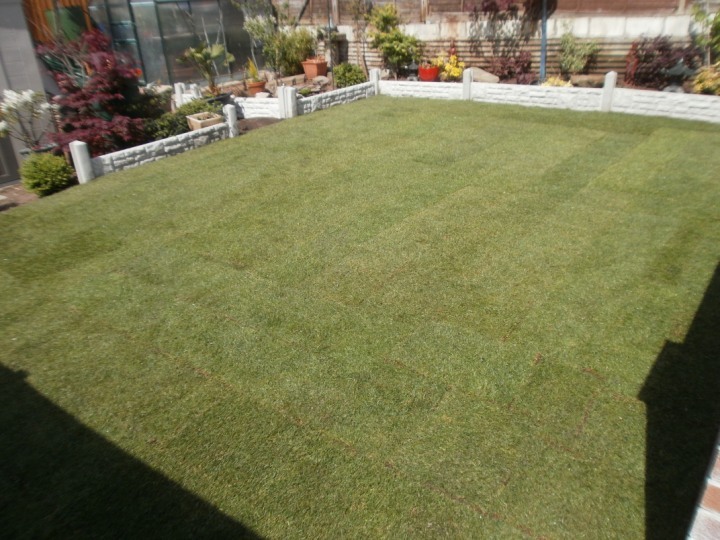 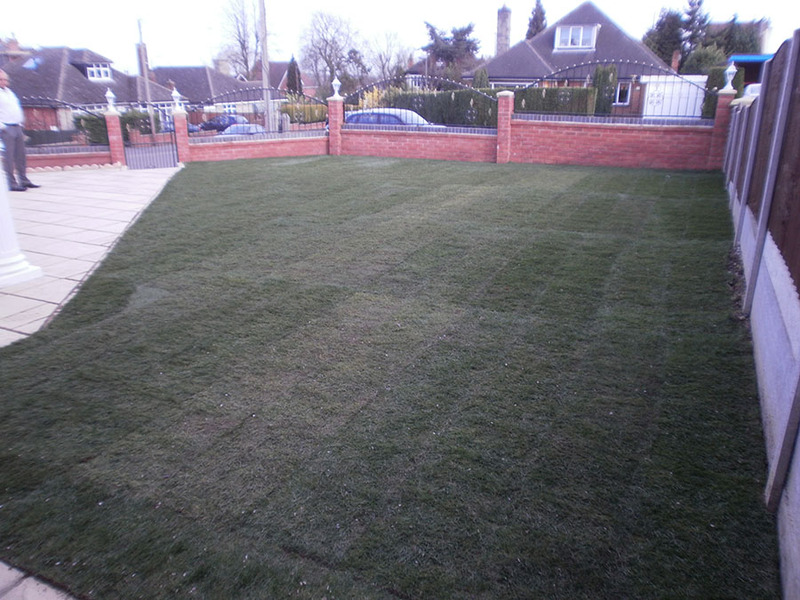 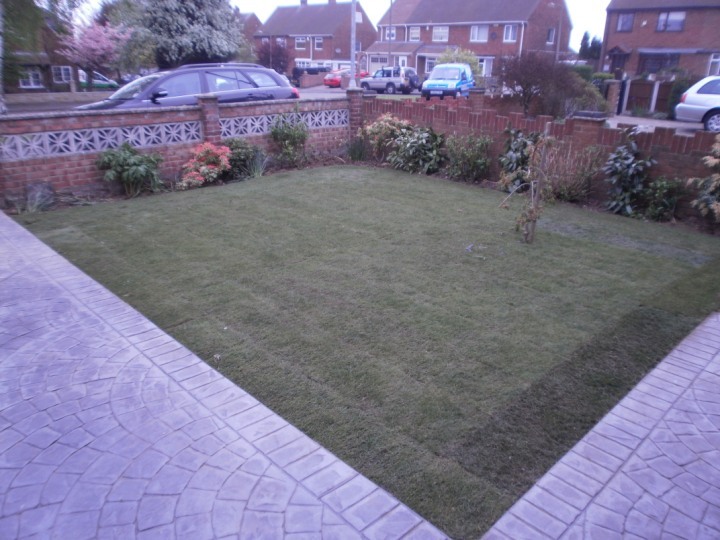 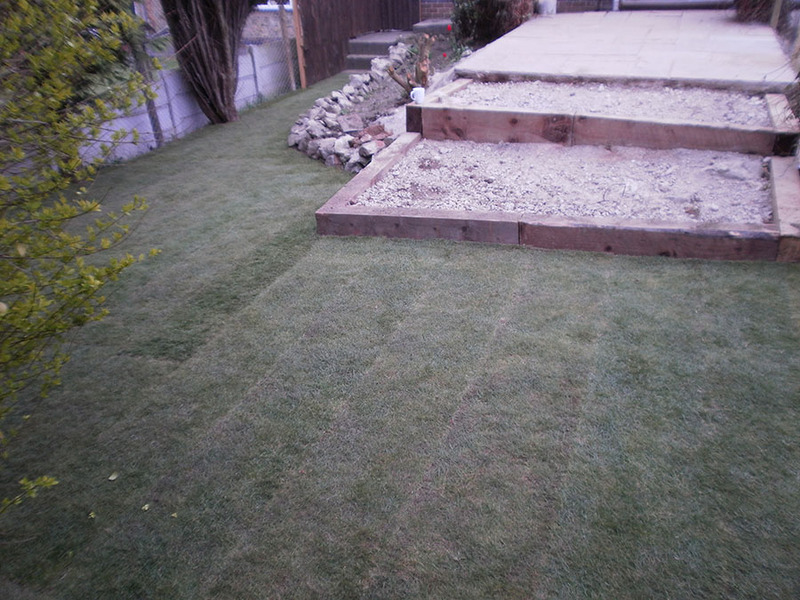 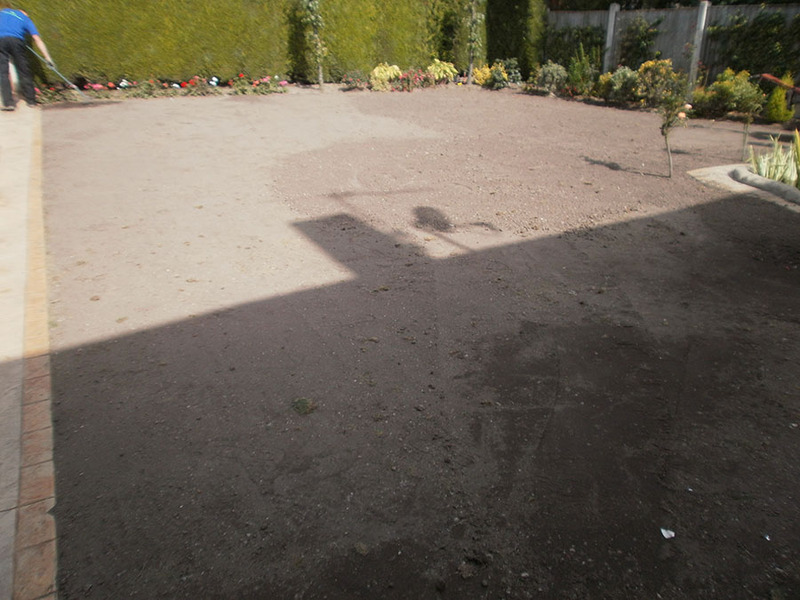 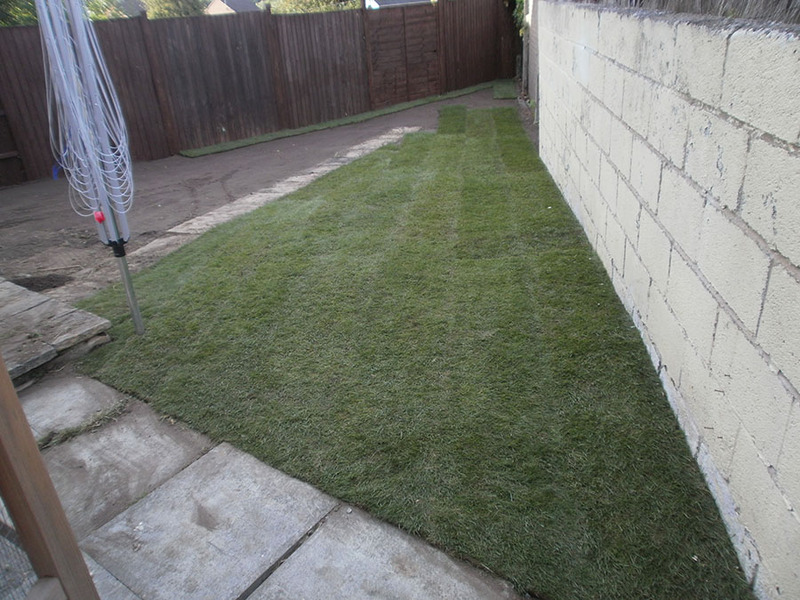 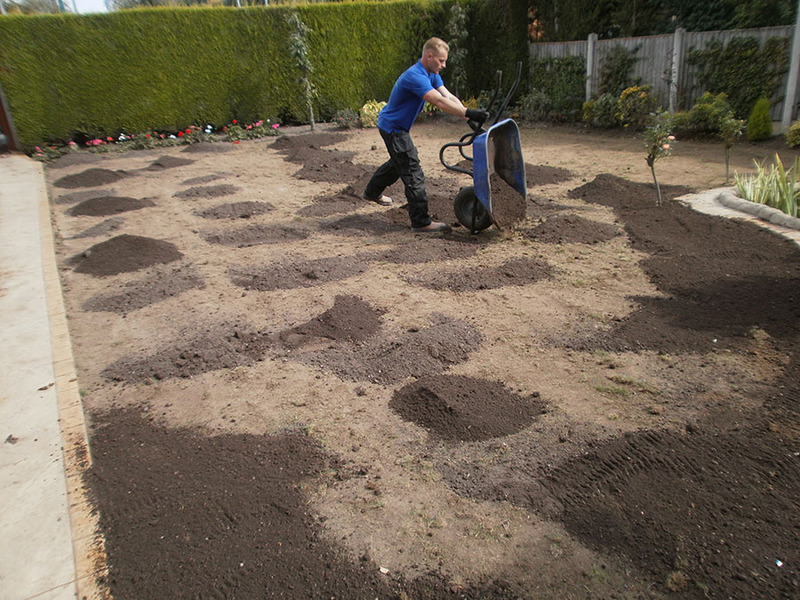 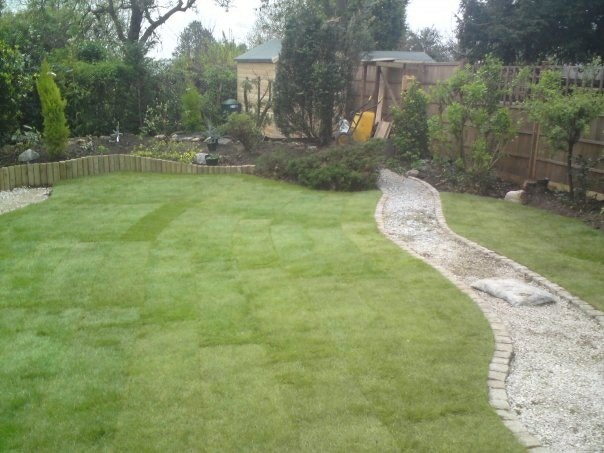 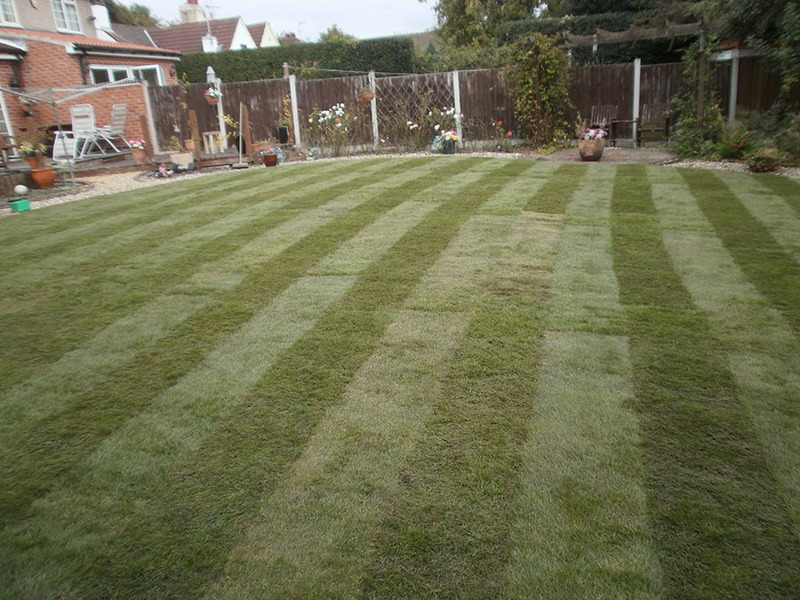 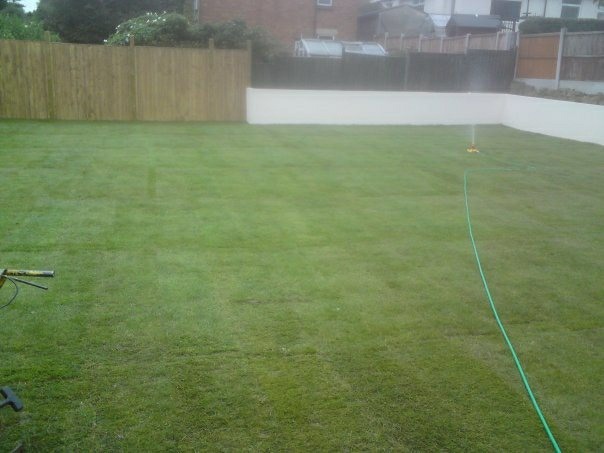 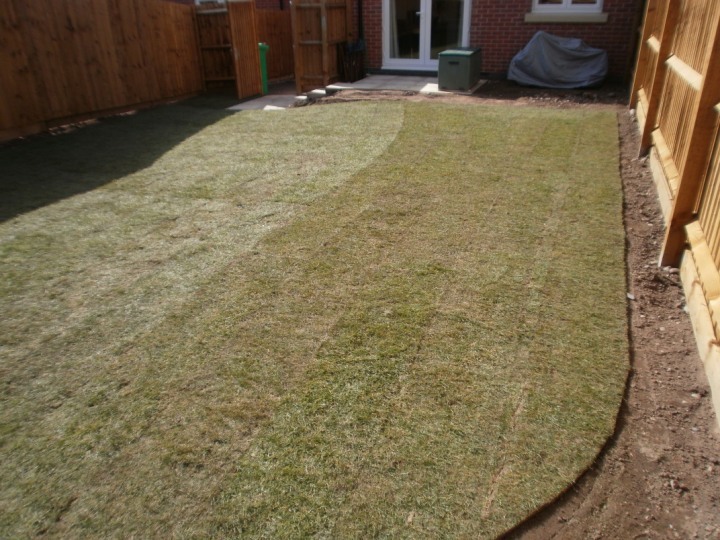 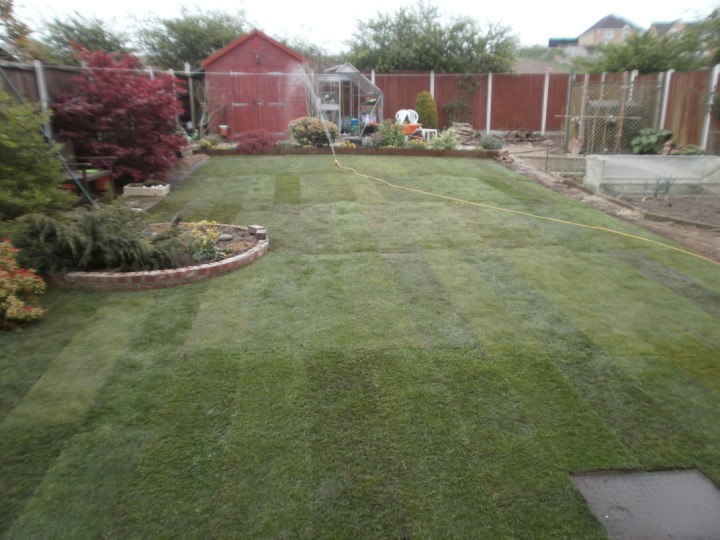 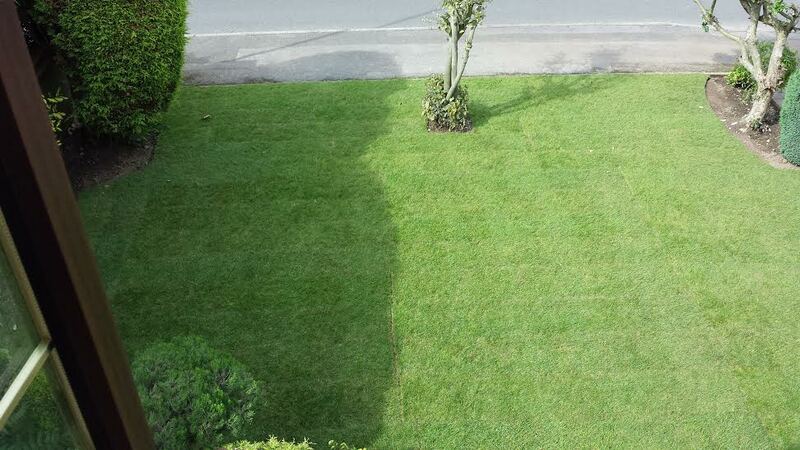 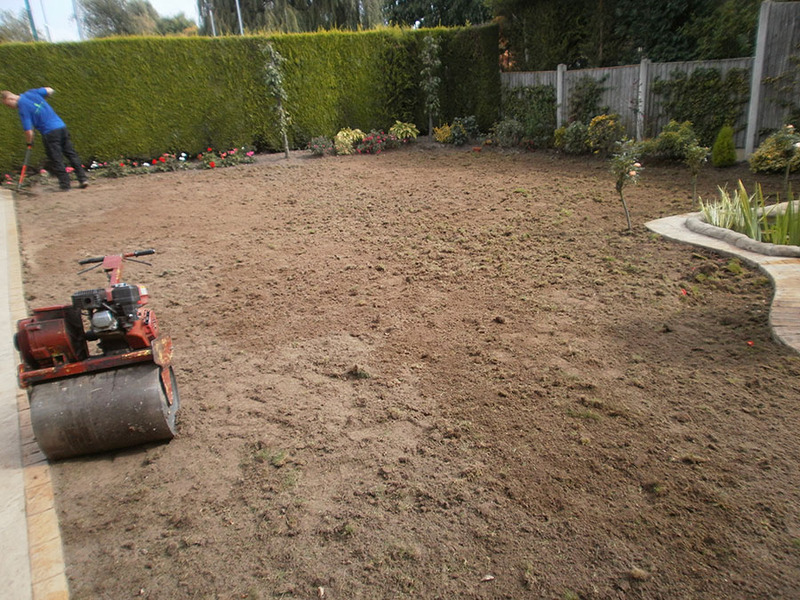 We can supply the turf, the advice and if required the experienced labour to ensure you get the perfect lawn to your own design or plans. 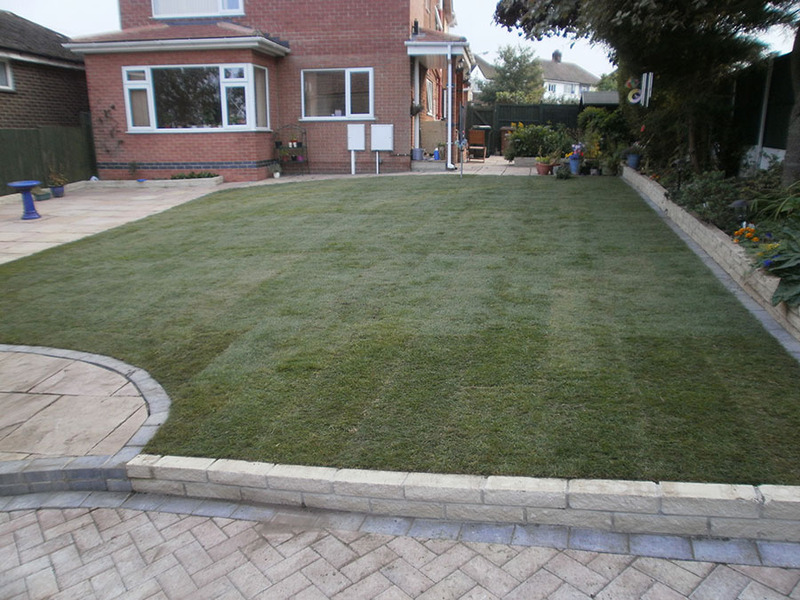 Simply give us a call and let us do the rest.